Follow with us the time of Nature and our works in the fields for Terra Dragona along the whole year. 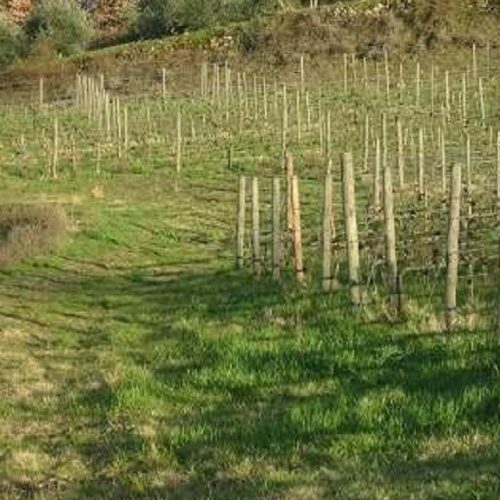 Together with La Dragona’s Friends we farm, manure, prune… to produce our best wine and extra virgin olive oil . Even the second winter event at La Dragona has had unexpected very good results. The weekend of the 25th and 26th of February we’ve worked hard, but we also had our part of pleasure with faboulous dinners together. Terra Dragona’s wine is good because it comes out of many friends’ cares. 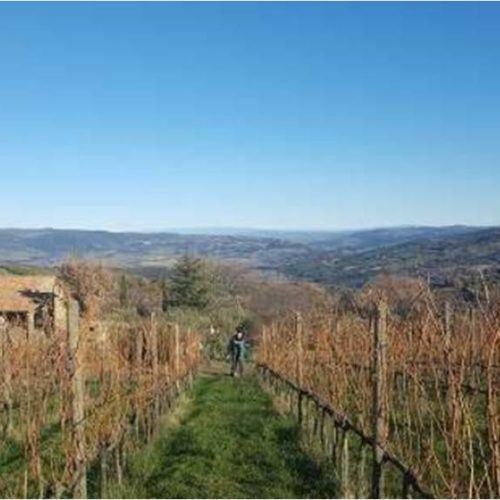 Last week, after the pause due to winter time, we started all together again working fields, starting – obviously – from the vineyard.